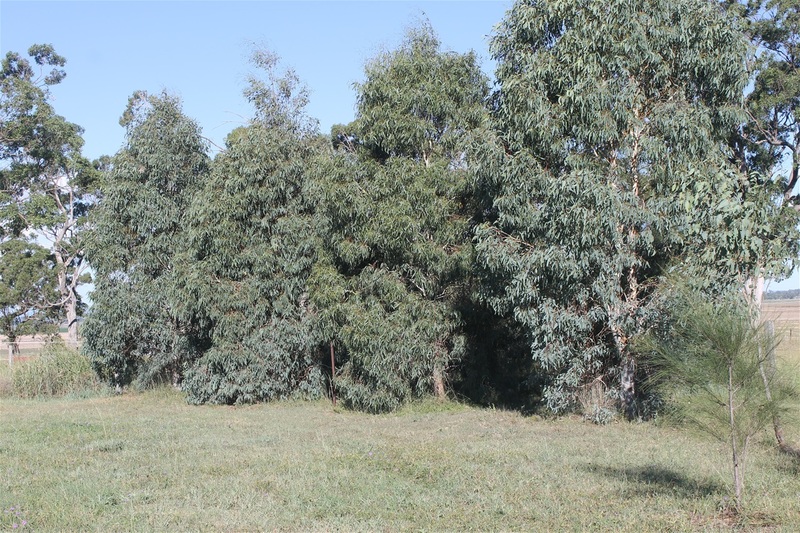 The group of Chinchilla white Gums & Casuarinas, also 2 wattles in the front corner of the Duff Rd & Connell Bridge Rd. They have outstripped everything! these were planted in 2010.